Individually wrapped ultra absorbent sanitary towels made using organic and natural cotton for a super soft and comfortable feel. 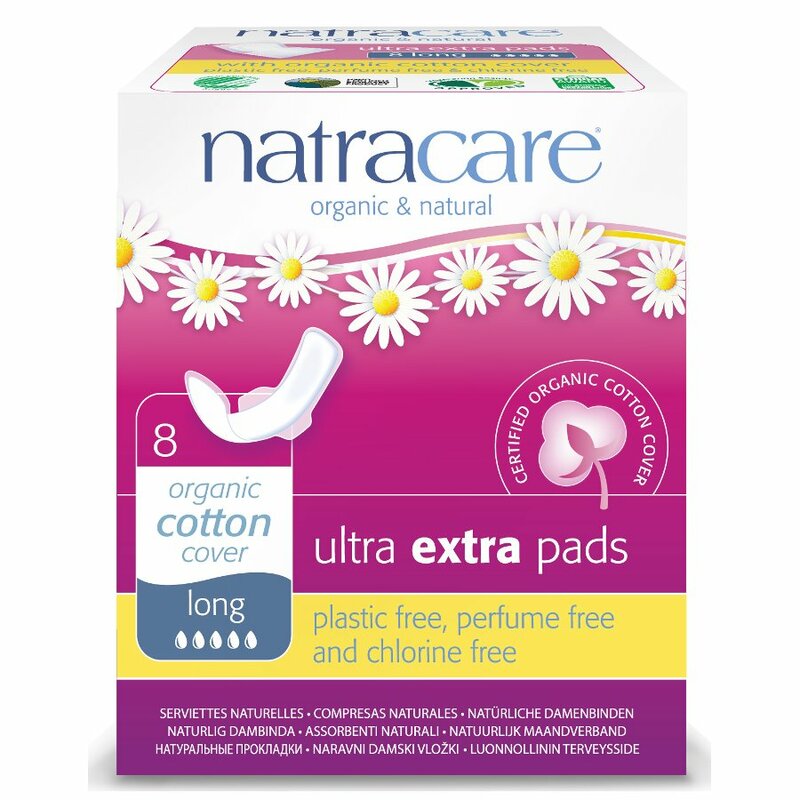 Natracare pads are made using plant-derived materials with a soft cushioned layer and a compressed absorbent core made from FSC pulp for a double layer of protection. Especially ideal for sensitive skin, these pads are free from plastics, chlorine, petroleum derivatives, GMOs, perfumes and dyes, while they are also 95% biodegradable making them great for eco-warriors. These slim line pads offer discreet protection during the day and are suitable for heavy flow and for night time. 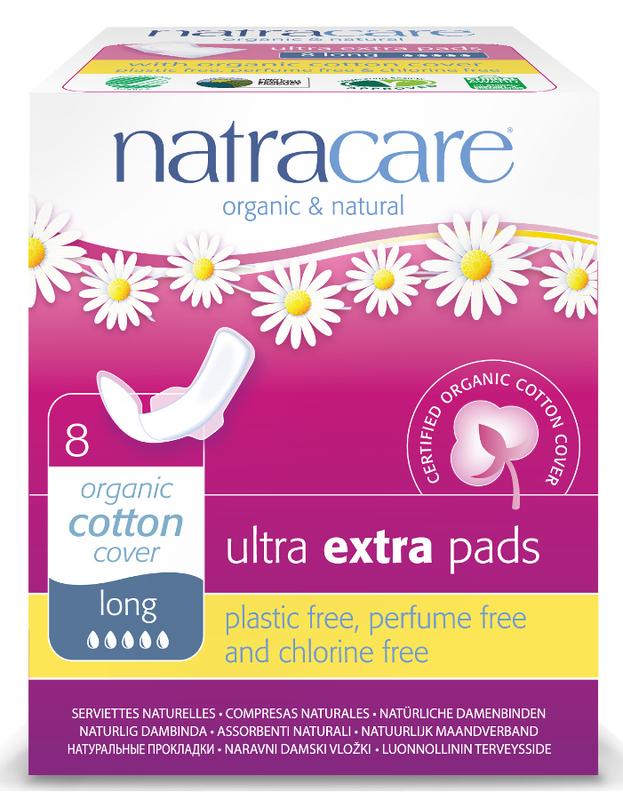 There are currently no questions to display about Natracare Organic and Natural Ultra Extra Pads - Long with Wings - Pack Of 8.